Close to Kyalami/Fourways/Midrand. 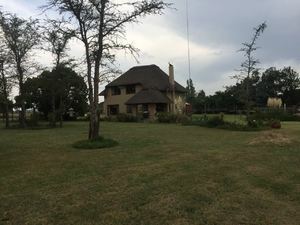 3 Bedrooms, 2 1/2 Bathrooms, Full Kitchen, Dining Area, Lounge, Patio, Double Thatch Carport. Fenced. Very neat garden. In a safe and secure development. Close to Forest Hill Shopping Centre, Mall@55 and Copperleaf Golf Estate. R12 000.00 per month Excluding Electricity. Deposit Required.